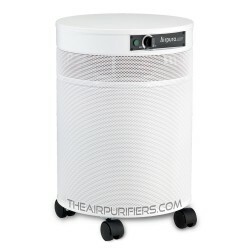 Fitness Centers Air Purifiers. 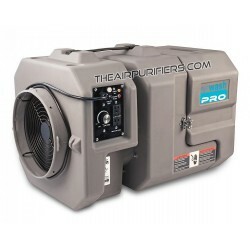 The Fitness Centers air purifiers help maintain the fitness area free of body odors and chemical off gassing. 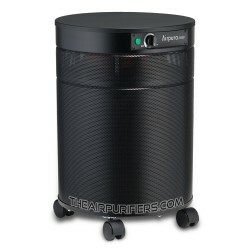 Fitness Centers There are 6 products.